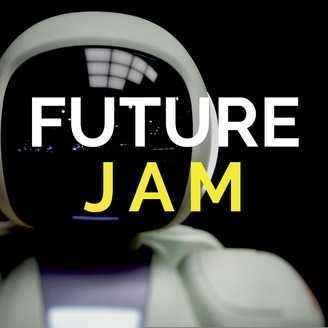 The Future JAM is a Podcast designed to ignite curiosity about where humanity is headed— tomorrow, ten years from now, or as far as the mind can wander. Game streaming will change how we play and it is happening right under our noses. Google has announced their new service which is poised to make game streaming mainstream. 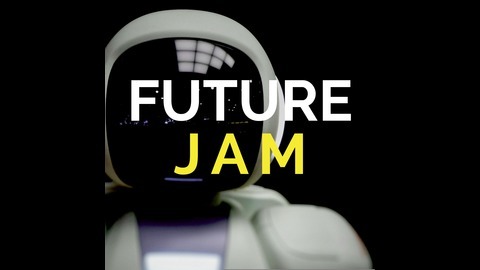 The Future Jam is back from hiatus with a new twist. The episodes are bite sized mini jams that should hold you off until full episodes are back on the menu.